1st Test Match of Ashes Series between England and Australia is underway and its 3 days are over. At end of day 3 England scored 19 runs without losing any wicket in 15 overs. Before this Australia was all out after making 481 runs in its first innings in response to 260 runs of England in first innings. Australia got lead of 220 runs in its first innings. 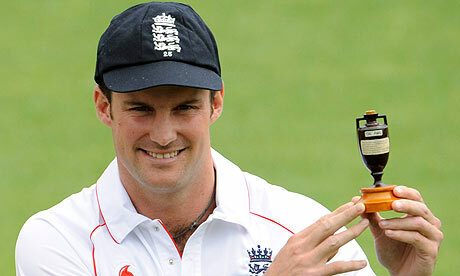 England will now have to bat well in its second innings to overcome the huge lead of Australia. Lets see what happens on last two days of this interesting test match.